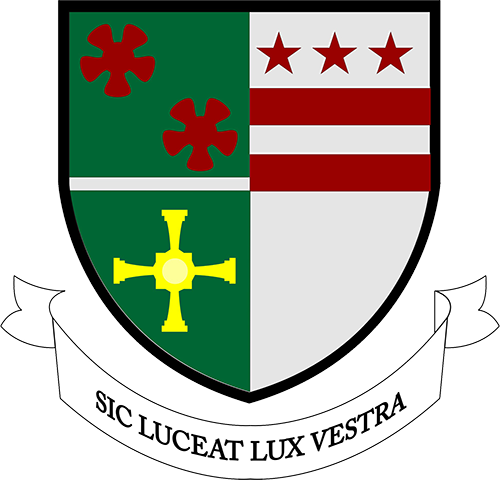 The school welcomes applications for places from all parents expressing a preference for St Robert of Newminster Catholic School. Please find below our current Admissions Policy and a link to the Sunderland Local Authority page on admissions. 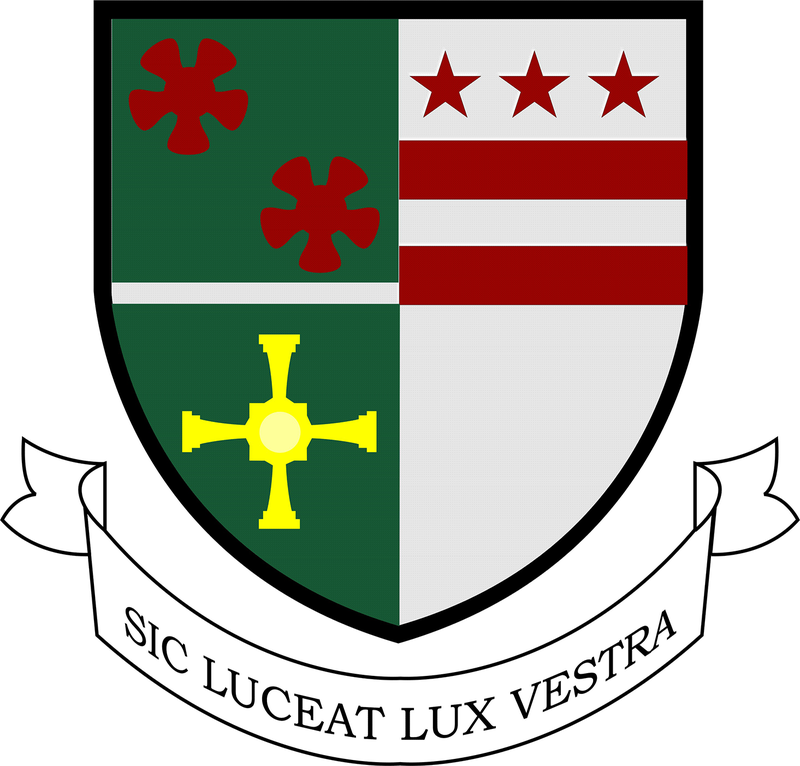 If you have specific questions about the school as part of your decision around whether to apply, or feel the need to arrange a visit, please do not hesitate to contact the school, FAO Ms M Mullen. We also welcome applications to our Sixth Form College from all students expressing an interest, regardless of their current school. Please contact the Sixth Form directly for further information.